Following the part of Messenger and WhatsApp, Instagram has added a new ‘Last Seen’ status. It shows the last time a user was scrolling the Instagram feed. While some users are happy to get this new feature, many are not happy. If you do not want your last seen status to be available for other users, you can turn it off. If you are not sure how to check the Last seen status, you can read this article. I will tell you how to check ‘Last Seen’ status and how to disable it. The ‘Last Seen’ Status does not appear for people you follow or people who follow you. It only shows the status of people who sent you DM on Instagram. If you have exchanged Direct Messages on Instagram with someone, you can check his/her and know the when he/her was last online. To check ‘Last seen’ status of someone, open the DM screen and it will show you ‘last seen’ status of all the people who have not disabled their ‘last Seen’ status. Instagram has also given the option to disable the ‘Last Seen’ status. If you disable this, you can also not see other people’s ‘Last Seen’ status. If you are conformable with this, you can go ahead and disable the ‘Last Seen’ status. Go to your Instagram profile and tap on the gear icon to open the Settings page. Here, scroll down to find ‘Show Activity Status’. Disable this option. 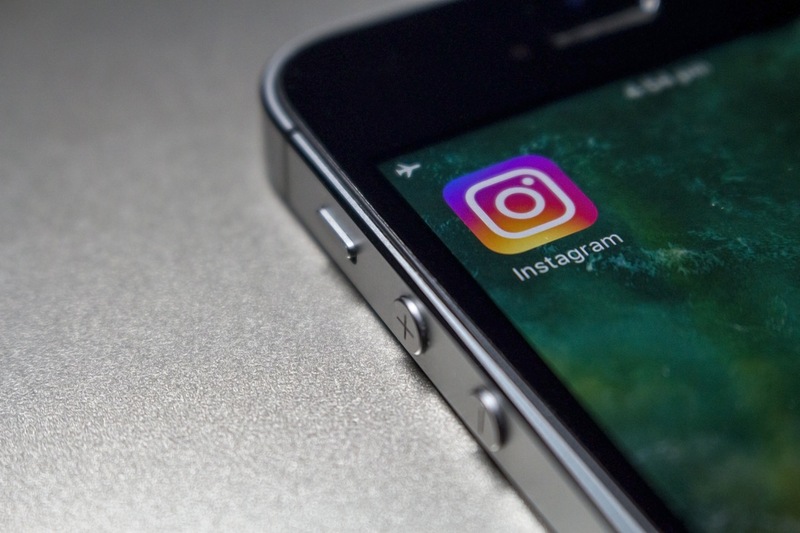 Instagram’s last seen status option is good for brands who are working with Influencers and using DM for interaction. They will get an idea when a user was last online or is currently available for talk. If you are not comfortable in showing your ‘Last Seen’ status, you can always disable it. What do you think about this feature? Let us know your views in the comments.